The full list of manufacturers that will homologate powertrains from season six has been revealed by the FIA. A total of 11 manufacturers are set to compete in the 2019/20 ABB FIA Formula E Championship. Both Mercedes-Benz and Porsche join the already impressive list of automotive brands. The two German giants have a long history in racing. 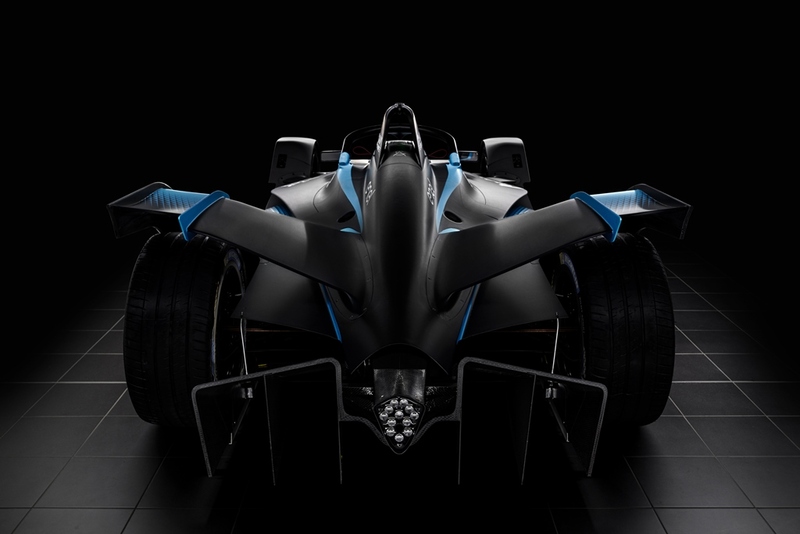 Their decision to enter Formula E is further evidence of the unstoppable movement towards electrification on a global scale. 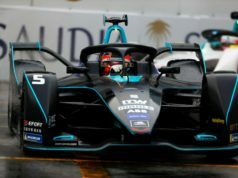 The two additions for season six will have a two-year homologation period until the next cycle begins for the 2021/22 ABB FIA Formula E Championship. 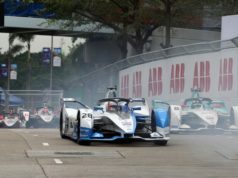 With the competition closer than ever and a number of new venues in Rome and Zurich coming up, the combination of fully-electric racing and city-centre street circuits has proven to be highly attractive to both competitors and fans. Season five sees the introduction of the next generation Formula E car. 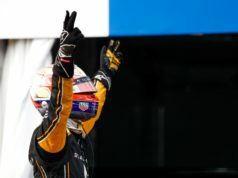 It marks a crucial step for the ABB FIA Formula E Championship. That eliminates the need for a mid-race car swap.